HelloBaby is not for profit organization whose mission is to support, empower and inspire families raising young children in underserved neighborhoods in Chicago. We seek to inspire new solutions, provide needed services, and offer referrals and hope for underserved families. We know there is profound lack of affordable services supporting young families in many Chicago neighborhoods. HelloBaby was founded to help close that gap. 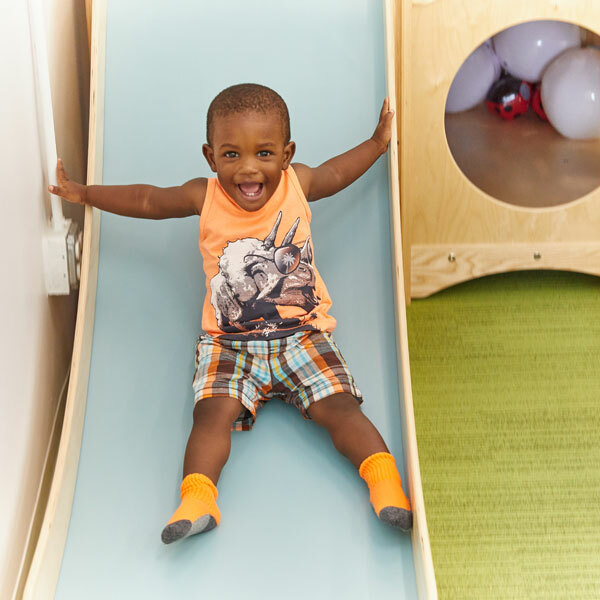 A drop-in play space for children from birth to 3 years old and their caregivers. We believe that all children deserve opportunities for safe, inspired play regardless of their family’s financial situation. 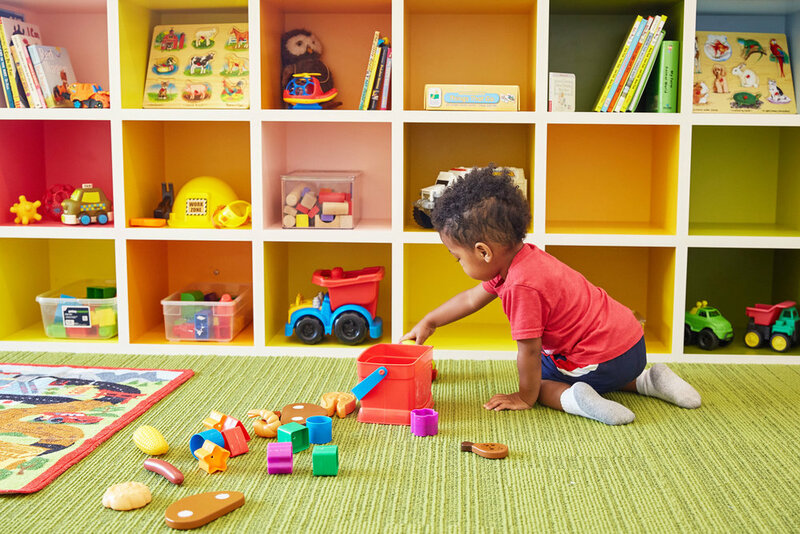 In a welcoming space, children can begin to discover and trust their inner voice, abilities, passions and joys. And, the single best way we know to support children is to empower their parents. HelloBaby is a not for profit organization whose mission is to support, empower and inspire families raising young children in underserved neighborhoods in Chicago. We believe in the sanctity of childhood. We also believe it takes a village to care for a child. We know there is a profound lack of affordable services supporting young families in many neighborhoods in Chicago. HelloBaby was founded to help close that gap. By lifting up parents and supporting children during the most developmentally crucial time in their growth we believe that we can impact lasting and meaningful change. HelloBaby is conveniently located and is free of charge. Our accessibility is a promise to openly listen to and collaborate with you – together we can do so much more.